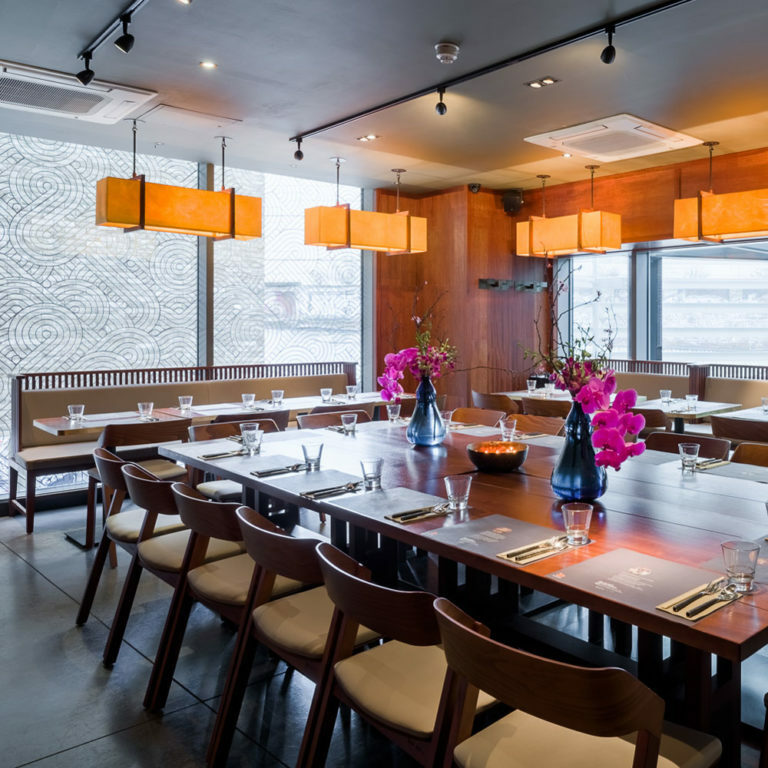 Alan Yau opens a new Thai dining concept, Busaba Eathai, on Wardour St in Soho, London. 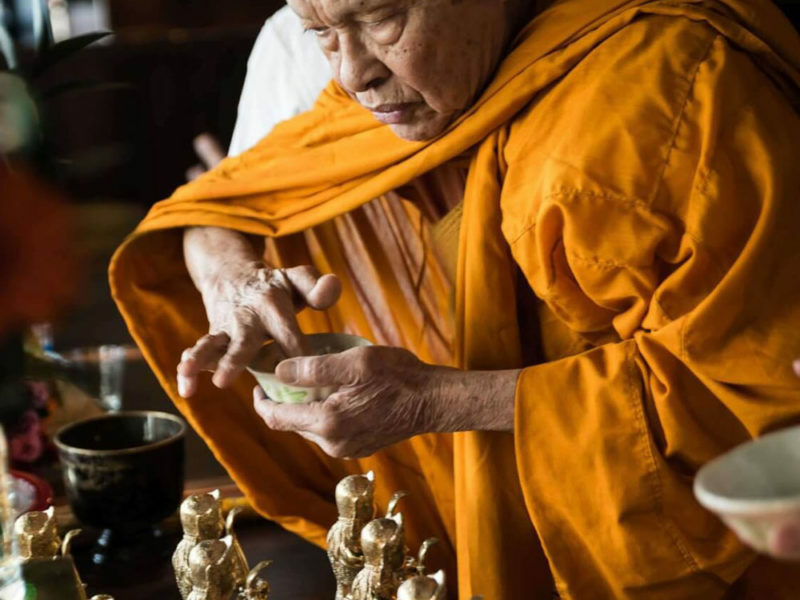 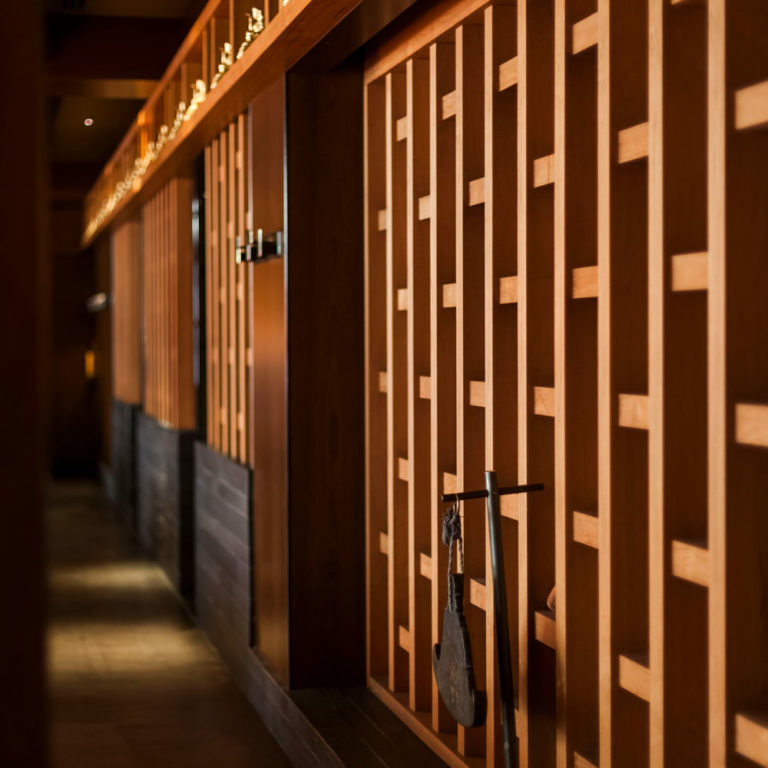 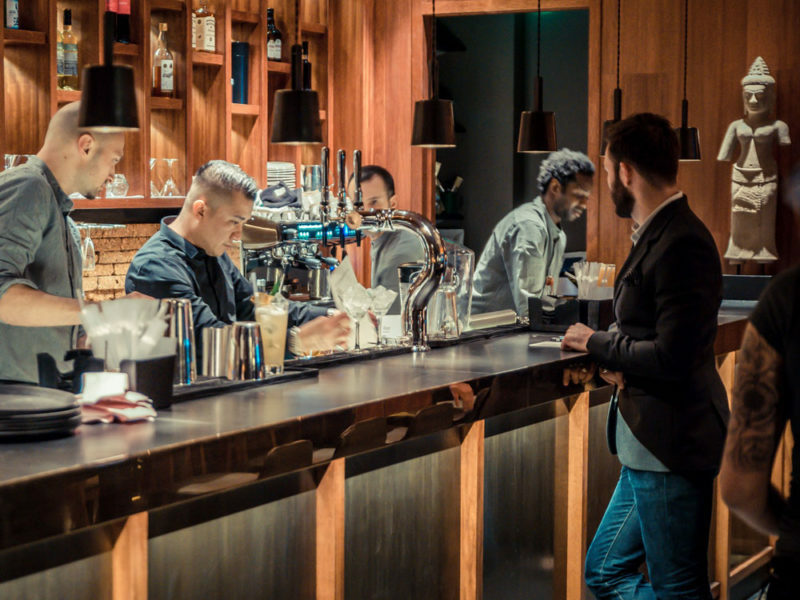 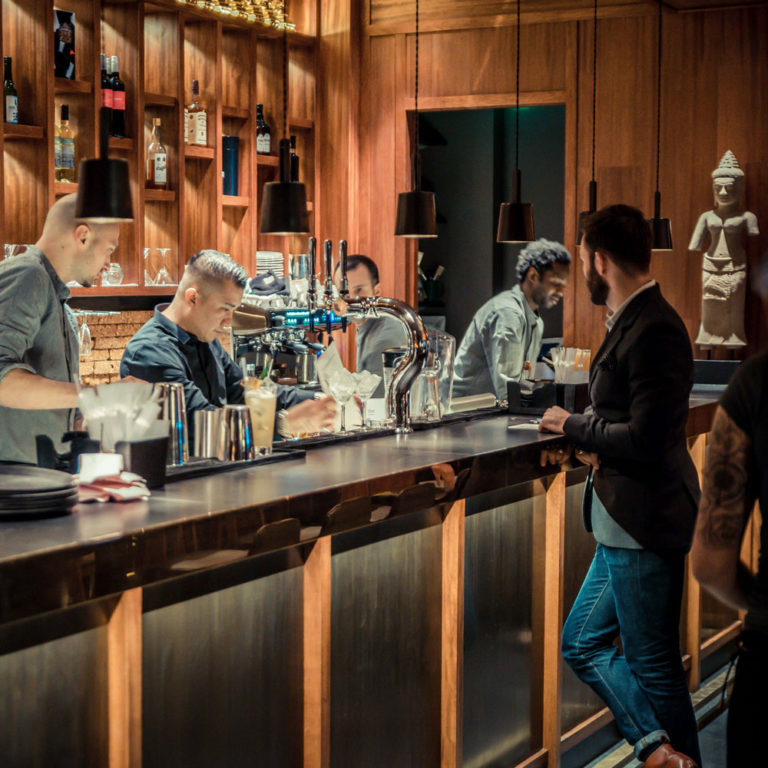 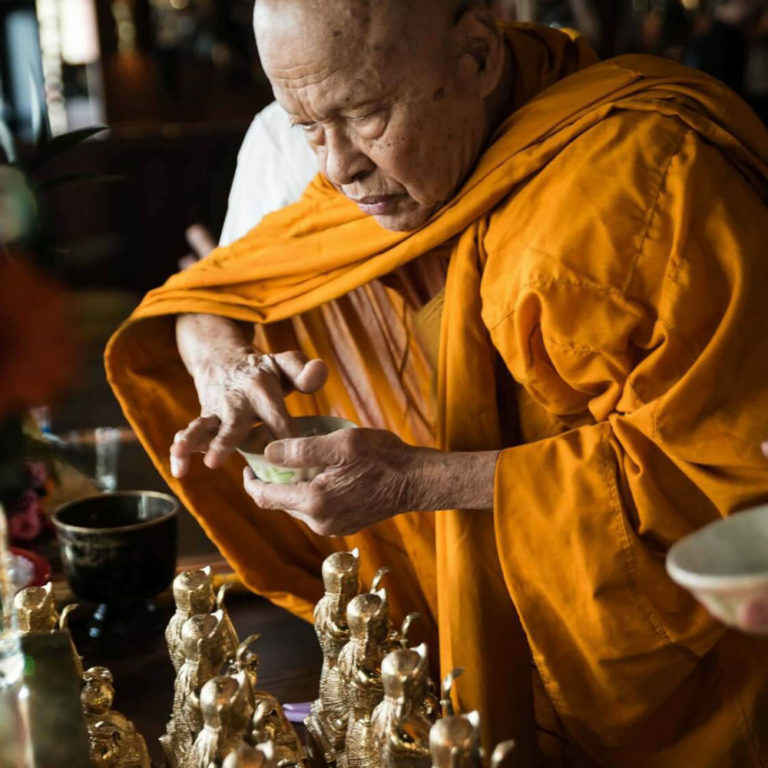 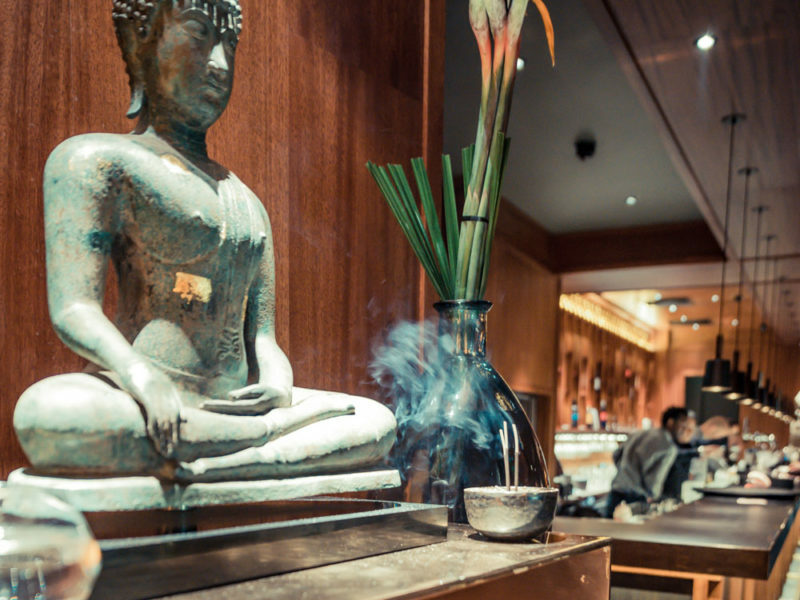 Busaba’s second restaurant on Goodge St opens with a Thai Buddhist monk’s blessing ceremony, a tradition in the company’s culture to bring good luck, success and prosperity. 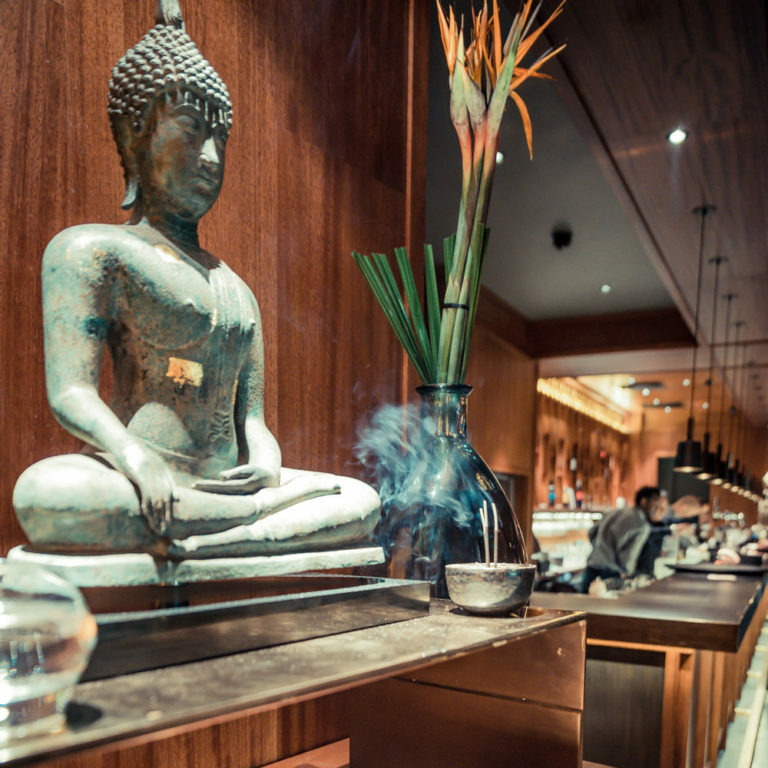 Busaba in St. Christopher’s Place opens, which will later become the Busaba flagship restaurant. 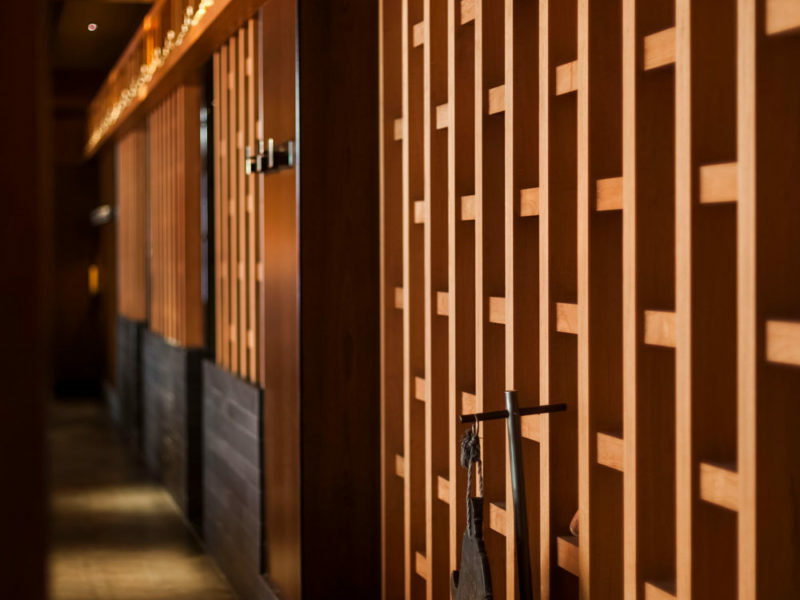 Busaba opens 6 more restaurants, now with 9 in Central London. 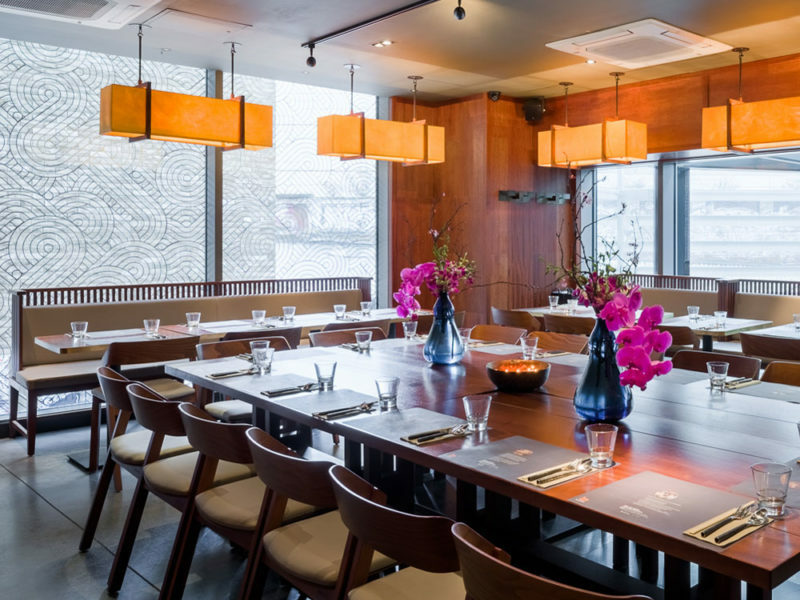 Busaba now have 11 restaurants and are one of the first restaurants to partner with takeaway company, Deliveroo. 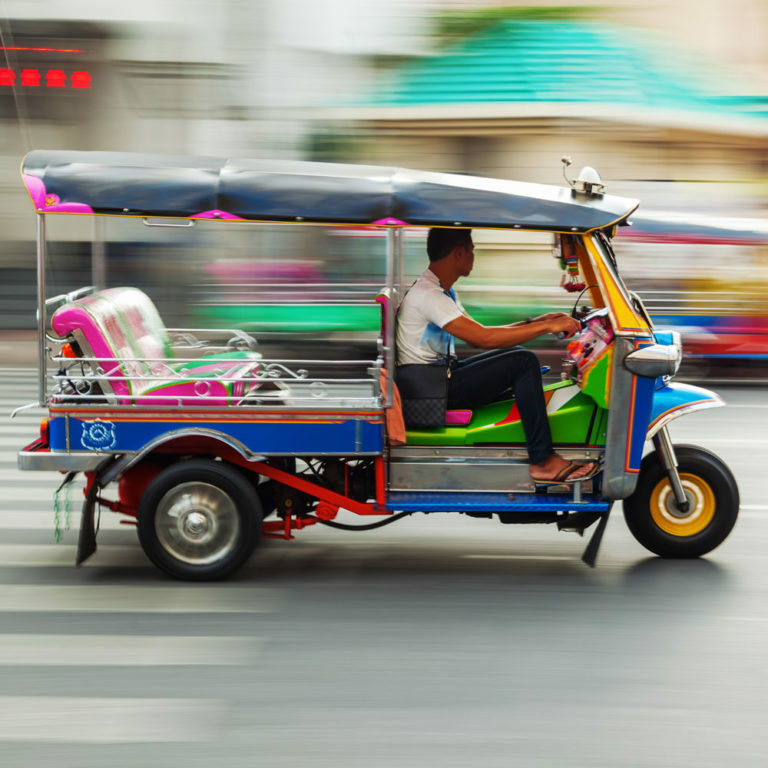 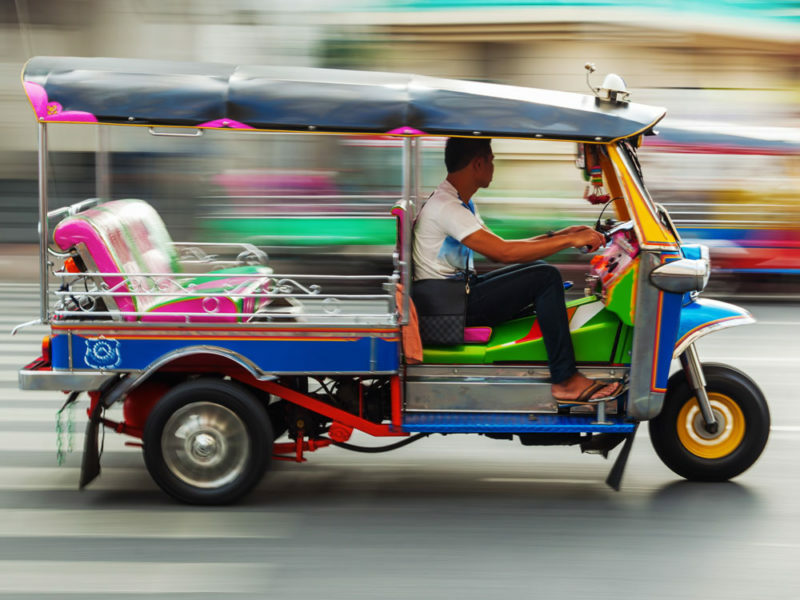 Click & Collect launches and Busaba open 3 Deliveroo Editions sites to extend their reach across London.